The Dodge Steering Stabilizer will serve to eliminate sector shaft play in the steering box which is a large contributor to wandering and poor road feel. This is terrific upgrade for the Dodge Ram 4×4 truck with or without the Borgeson steering box. 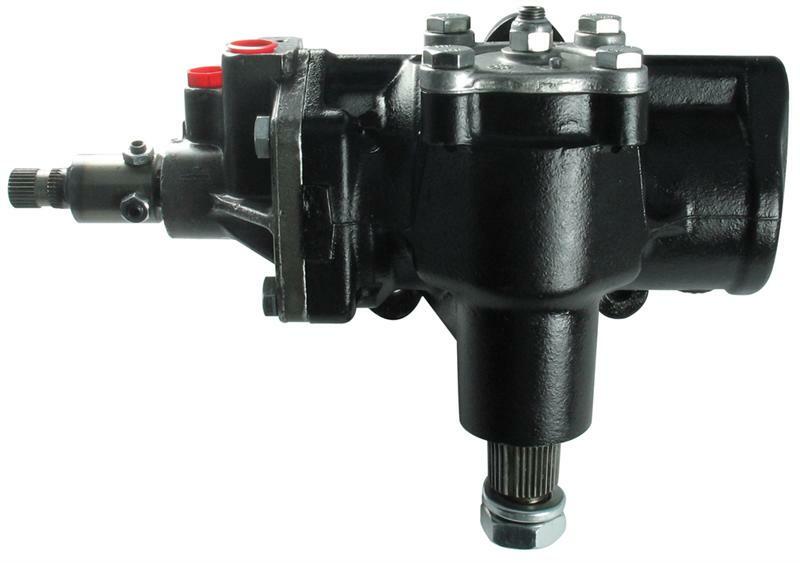 The steering stabilizer also serves to minimize frame flex at the steering box mounting point. Our steering stabilizer brace eliminates steering wander and wobble caused by excessive shaft play in the steering box of your Dodge Ram 4×4 truck. It eliminates frame flex at the steering box mounting point, resulting in a more positive steering feel. It’s an easy 100% bolt in installation. Its powder coated for a brilliant and durable finish.It features a greasable, high quality bearing for reliable operation and comes complete with all necessary high strength mounting hardware and instructions. The Adjustable Track Bar is a must for any Dodge Ram with a lift. The track bar will center the axle side to side and ensure proper suspension geometry. The track bar will also give a tighter feel to the front end by eliminating the O.E.M rubber bushings.